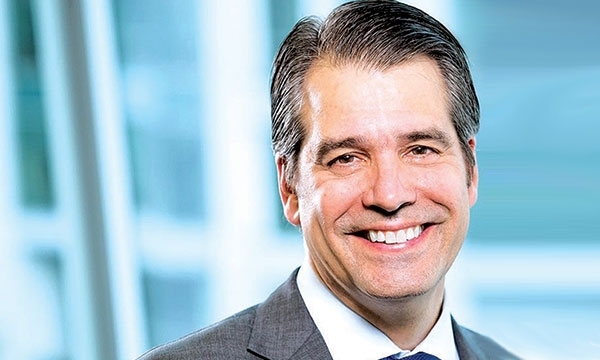 Eric Kulisch covers automotive regulation, policy and logistics for Automotive News. 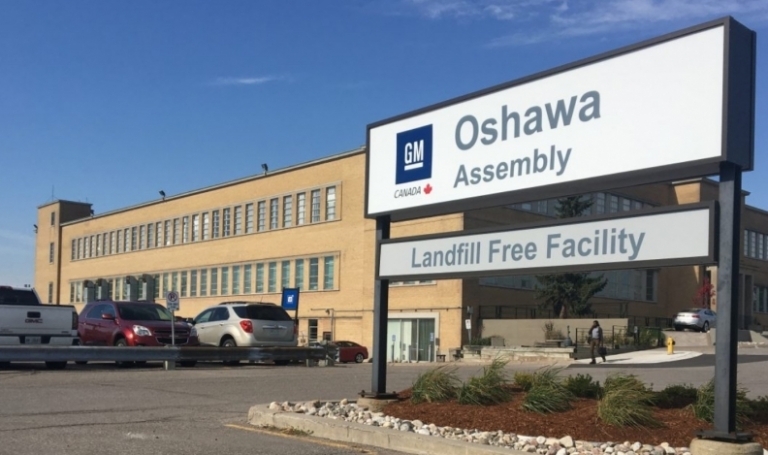 General Motors’ decision to idle its Oshawa Assembly Plant and four U.S. assembly and parts plants could provide ammunition for critics of President Donald Trump’s new North American trade agreement, which already faced headwinds to win approval from Congress. 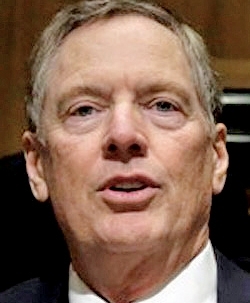 Provisional agreement on a new North American trade pact was supposed to reduce economic uncertainty for the industry after months of acrimonious negotiations. 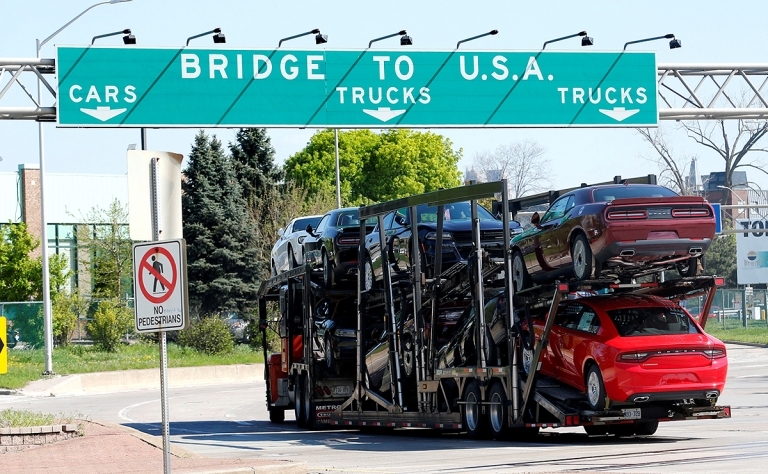 But less than two weeks before the official signing of the U.S.-Mexico-Canada Agreement, auto interests are worried that U.S. tariffs on raw materials and vehicles will wipe out any potential benefits. Auto industry groups used a trade commission hearing to warn about the ill effects from U.S. steel and aluminum tariffs, and potential new tariffs on autos and auto parts. 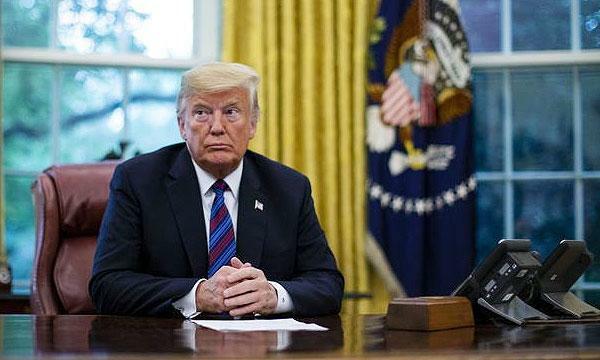 Experts believe the U.S. Congress is unwilling to test Trump's threats to pull out of NAFTA and will instead sign off on the USMCA. Meanwhile, insiders see quotas replacing tariffs. 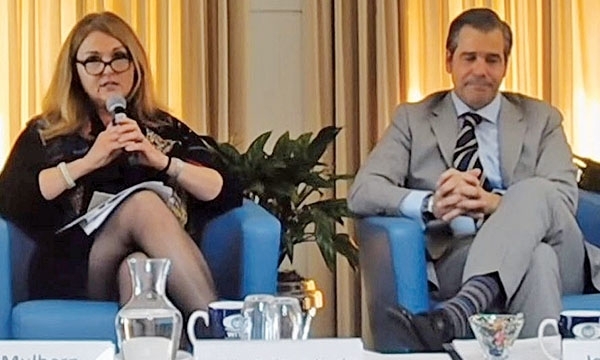 Most of what's in the trilateral USMCA was already accomplished in the Trans-Pacific Partnership agreement with 11 other nations. 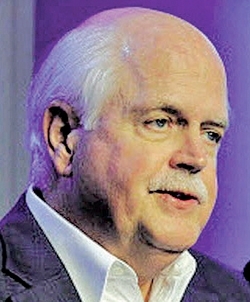 U.S. lawmakers, industry and interest groups are withholding full-throated support for the deal until some details become clearer, such as how the new regional content and minimum-wage requirements for autos would be applied and enforced. The agreement on a NAFTA refresh eases some of the tensions between the U.S. and Mexico, but it doesn't end the uncertainty surrounding automotive supply chains in North America. 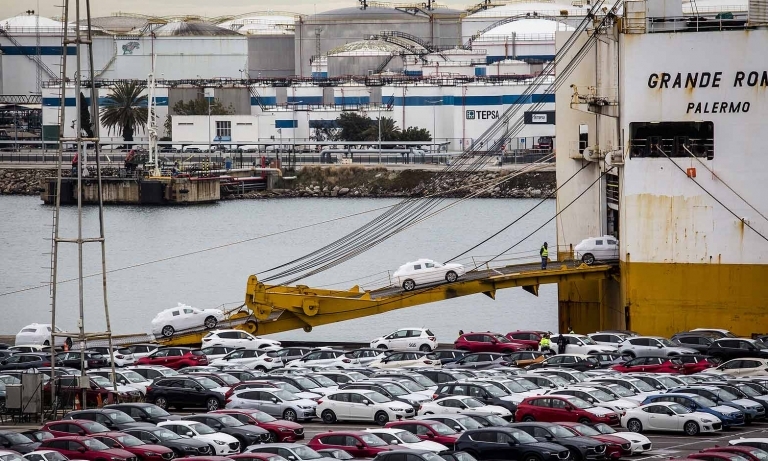 A wide spectrum of auto interests, armed with the latest impact studies, will warn at a Commerce Department hearing Thursday that raising auto tariffs would severely harm the industry and consumers. The auto industry plans a full-court press this week to inform the U.S. Congress about how the Trump administration is unfairly exploring possible light-vehicle tariffs, and whether the White House is abusing its trade authority. 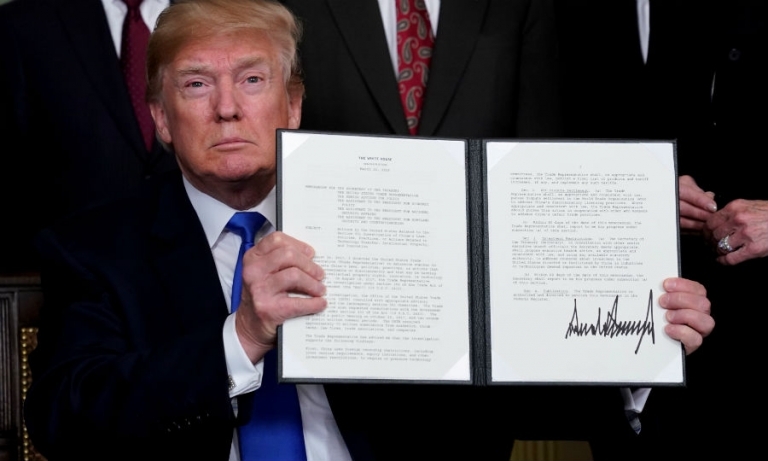 A trade association argues that Section 232 of the 1962 Trade Expansion Act is unconstitutional because it allows the president unlimited ability to restrict trade on national security grounds and Congress can't delegate away all its powers without some guidance on how to act. Observers now expect the NAFTA talks to limp along or be punted to next year, although the possibility remains that Trump will move to withdraw from NAFTA altogether. 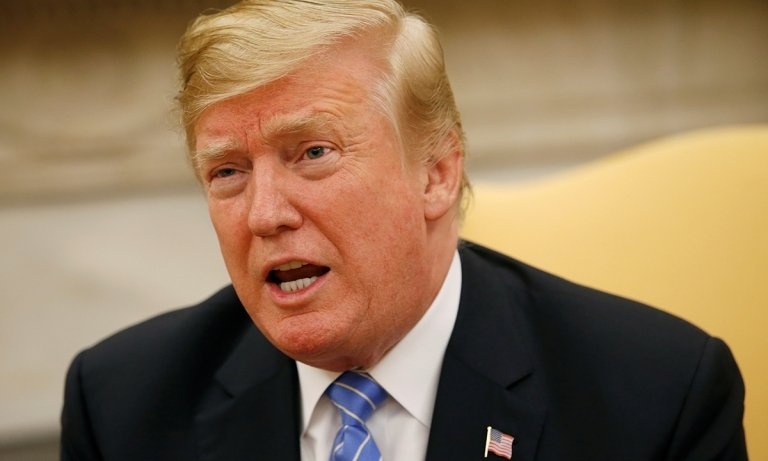 It's becoming increasingly clear to automotive interests that traditional lobbying efforts against tariffs on autos and auto parts are ineffective with President Donald Trump. The trade association representing international automakers operating in the United States said imposing tariffs on imports of vehicles and parts for national security reasons would harm the auto industry by raising prices, lowering demand and inviting retaliation from trading partners. First-order negative effects of tariffs on the auto industry and the broader economy would be modest, but the damage increases if trading partners retaliate with restrictions on U.S. exports. 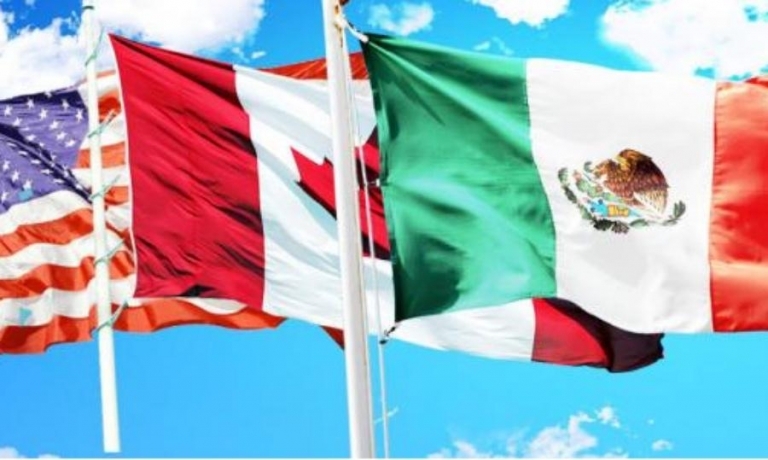 Automotive rules of origin are expected to be the focus of upcoming NAFTA talks among the United States, Canada and Mexico.